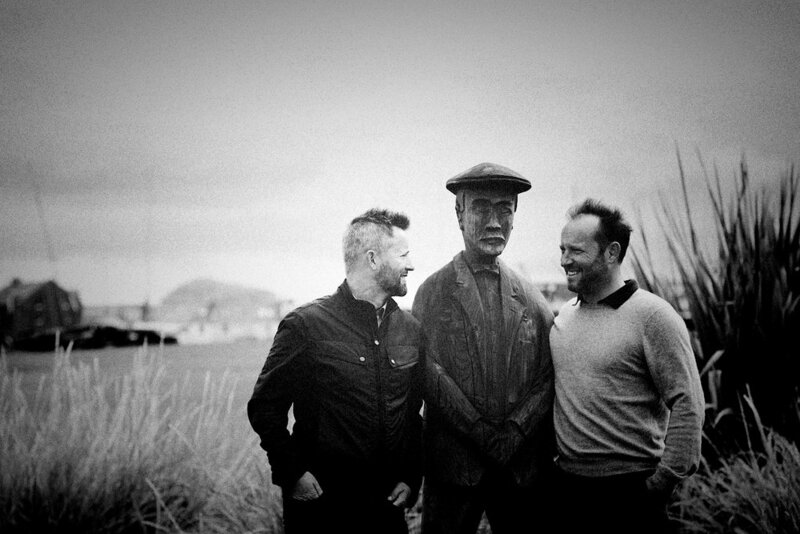 Bravo Whisky Golf was borne out of a desire to let you see the Scotland we see. Golf “touring” in Scotland has become a processional and conventional affair - famous courses, hours on mini-coaches, big hotels and a standard distillery tour thrown in for good measure. Against this insight into what golf touring has become in Scotland and the clients we want to inspire, stands our passion and motivation. As Scotsmen and lifelong golfers, who’ve spent time away exploring the world, let us bring you to a more challenging and un-mediated place, a hyper-reality in the spiritual home of golf. Neil and Paul met at Aberdeen University over 20 years ago, although on different courses and in different years- a connection was made. The idea behind Bravo Whisky Golf was born (like all good ideas) over a glass of fine wine in Chamonix whilst on vacation with a few friends enjoying one of our other passions- skiing. “Paul is full of energy, wit and generosity - great fun to be around and universally popular"
A lover of the finer things in life Paul is often found in the corner of a restaurant deep in the depths of a wine list with the Sommelier. Following his heart back to Edinburgh (to be with his now wife). Paul is a family man to the core. Paul is quick to tell you he has recently obtained an MBA from Edinburgh Business School after previously working in London and Dubai trading commodities. His financial know-how and exacting detail is a tremendous asset to Bravo Whisky Golf”. "Let’s get it out there straight up, Neil is the better golfer"
A great striker of the ball and a very steely competitor to boot, determined and skilful and never afraid to wear shorts….whatever the weather. Originally a property guy by trade, Neil, has spent over 10 years making sure ‘special’ days are truly memorable for all the right reasons with his event-catering company, which he ran with his lovely wife, Lisa. 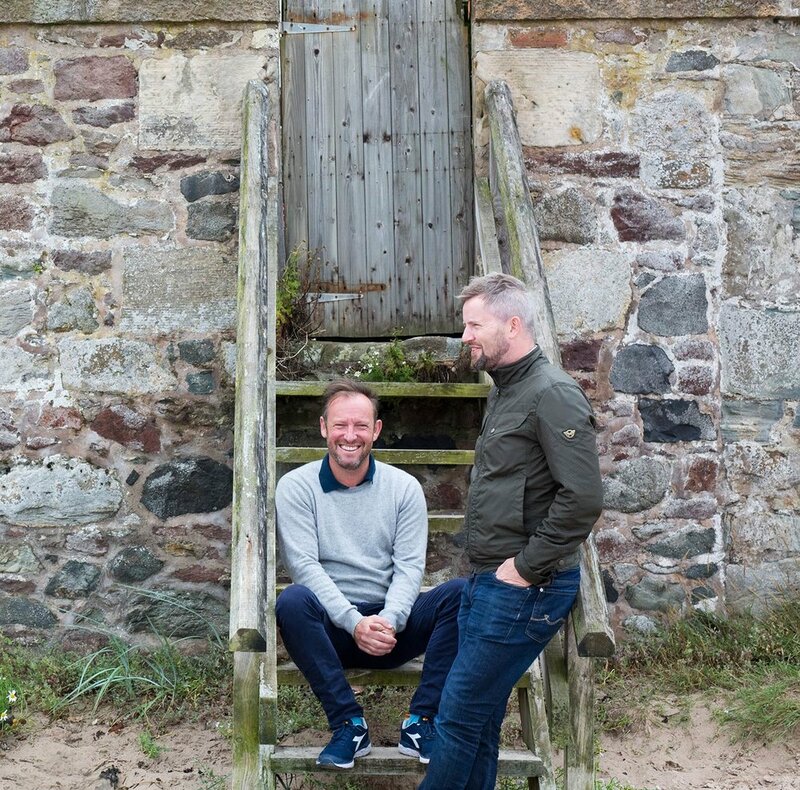 Neil and Paul met at Aberdeen University over 20 years ago, although on different courses and in different years- a connection was made. The idea behind Bravo Whisky Golf was born (like all good ideas) over an glass of fine wine in Chamonix whilst on vacation with a few friends enjoying one of our other passions- skiing. A lover of the finer things in life Paul is often found in the corner of a restaurant deep in the depths of a wine list with the Sommelier . Following his heart back to Edinburgh (to be with his now wife). A great striker of the ball and a very steely competitor taboot, determined and skilful and never afraid to wear shorts….whatever the weather. Originally a property guy by trade, Neil, has spent over 10 years making sure ‘special’ days are truly memorable for all the right reasons with his event-catering company, that he ran with his lovely wife, Lisa.